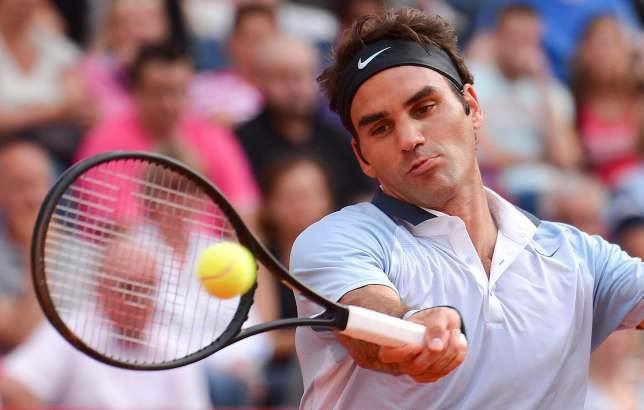 The biggest news this week has been Roger Federer confirming his switching to a bigger, Wilson 98 square inch racquet. The Swiss maestro took on big serving Daniel Brands in his first match at the 2013 bet-at-home Open in Hamburg. Play began in routine form, on serve until Brands broke for a 5-3 lead, soon after serving out the first set. 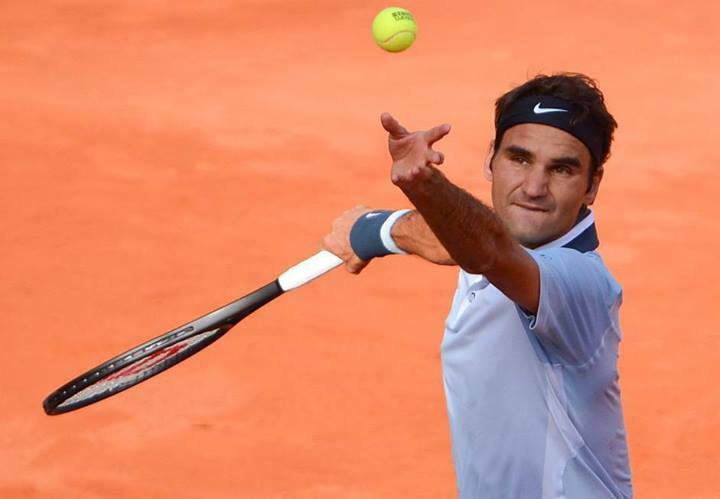 Federer rallied, but without much need to panic. He easily jumped out to a 5-2 lead in the second set before serving it out at 6-3. In the third set, he found the break at 2-1, and later broke again to comfortably close out the match, 3-6 6-3 6-2, in 1 hour 25 minutes. The Swiss maestro will face Jan Hajek in the third round on Thursday (fourth match after 11:00am in Hamburg (watch on FF07tv). See photos and video of Roger Federer testing blacked out Wilson racquet. How did he play with the new Wilson 98 square inch racquet? It’s too early to tell, but his game was fairly sharp throughout the match against Brands. The Swiss served 9 aces to 2 double faults, winning 83% of points on his first serve and 61% of points on his second serve. He also converted 3/6 break point opportunities, noticeably higher than his usual conversion rate.